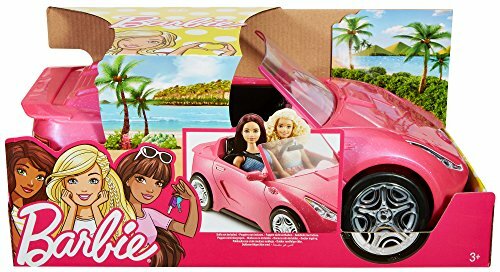 Hit the open road with the Barbie convertible! 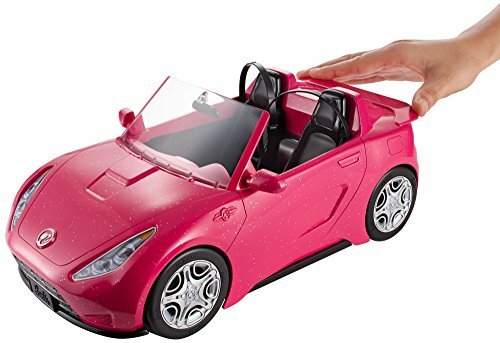 Hit the open road with the Barbie convertible — the storytelling possibilities are endless! 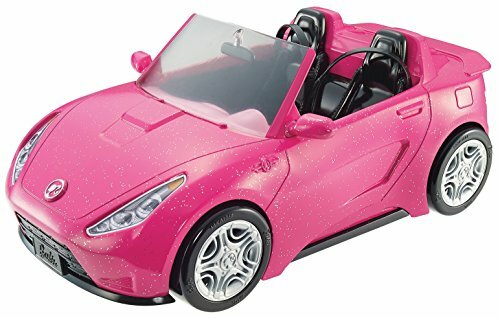 Designed in sparkly pink with the Barbie silhouette as hood ornament, The 2-seater vehicle is Barbie signature style. 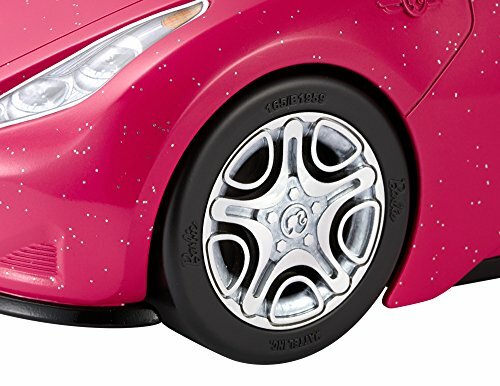 The auto’s sporty shape has a spoiler in back and silvery wheels that actually roll. 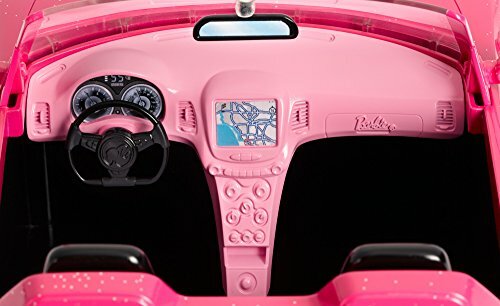 The inner is up to date in black with realistic upholstery labels and seatbelts for the dolls (sold one after the other). 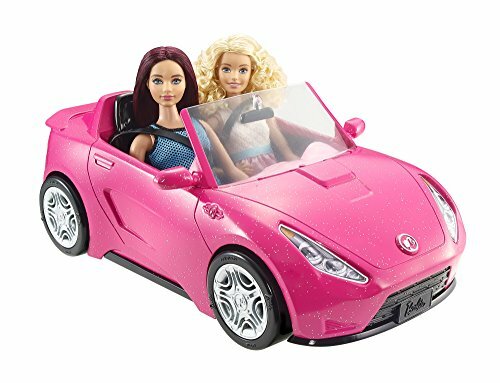 Push the convertible to drive wherever imagination can take you because with Barbie, anything is conceivable! 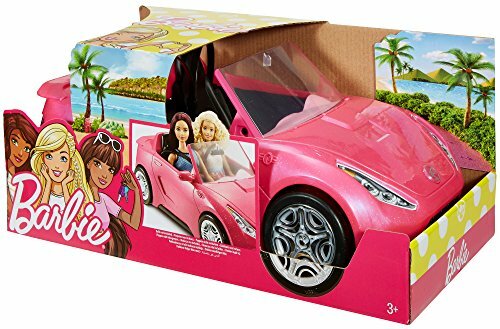 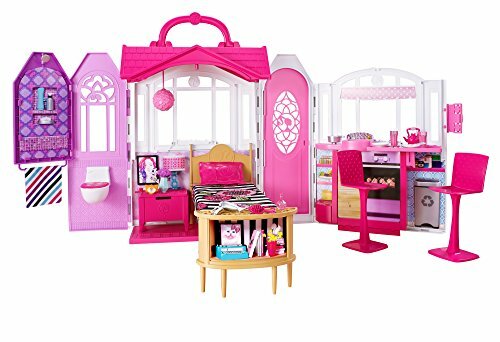 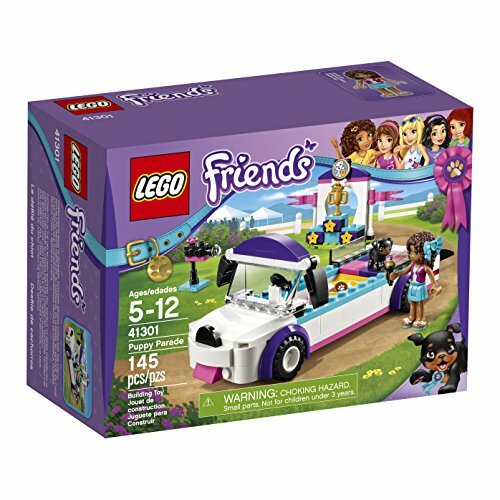 Includes Barbie glam convertible; doll no longer included. 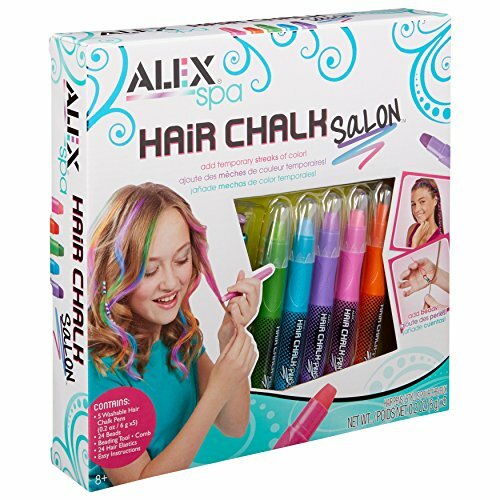 Colors and decorations would possibly vary. 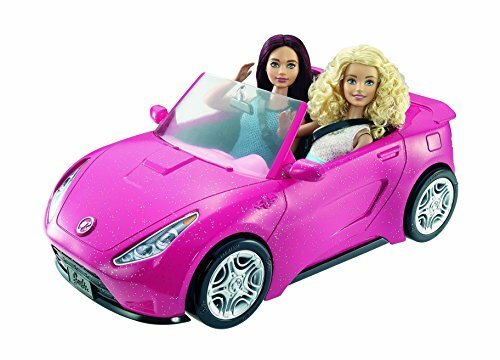 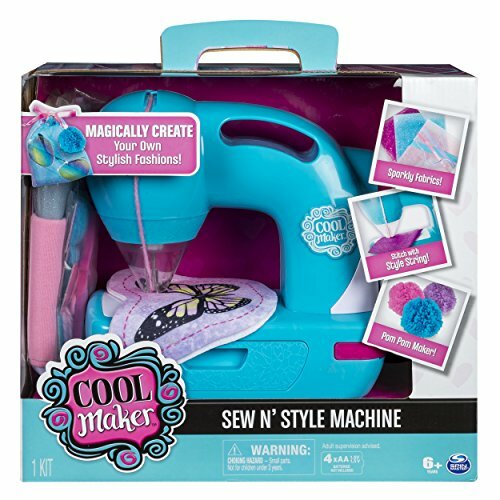 Push the convertible to drive wherever imagination can take you because with Barbie, anything is conceivable!